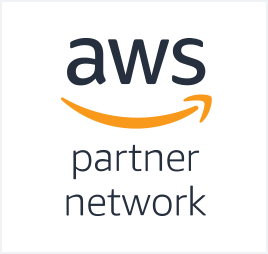 ECS delivers AWS cloud solutions through premier consulting, audited managed services, and the optimized, value-added resale of the entire global AWS product catalogue. As a Premier AWS Partner, we have met the strict standards set by AWS for this designation. 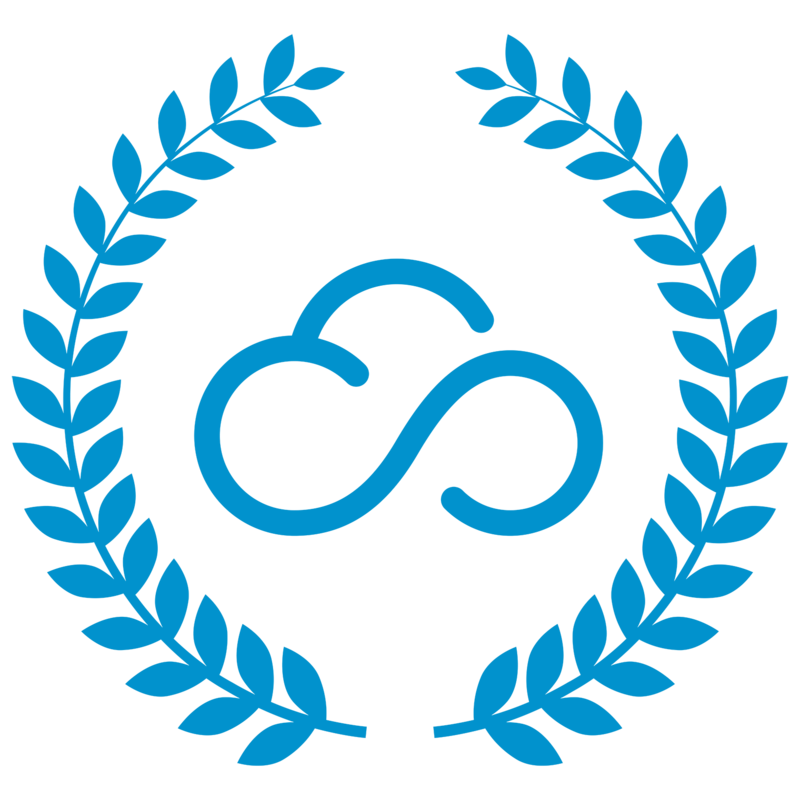 ECS consistently demonstrates excellence in design, migration, deployment, and 24/7 support of our cloud solutions on AWS. Our exceptional customer satisfaction reviews highlight our dedication to being a trusted partner that can help you take advantage of the innovation, flexibility and cost effectiveness of the AWS platform.